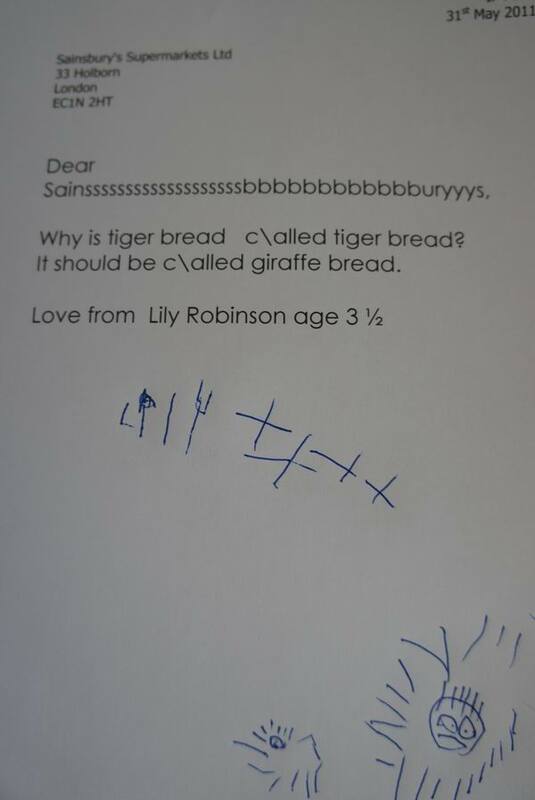 I think this is fantastic and I especially love that he signed off with his age just like Lily did. This is the kind of customer service I'd expect from Waitrose, not Sainsbury's. 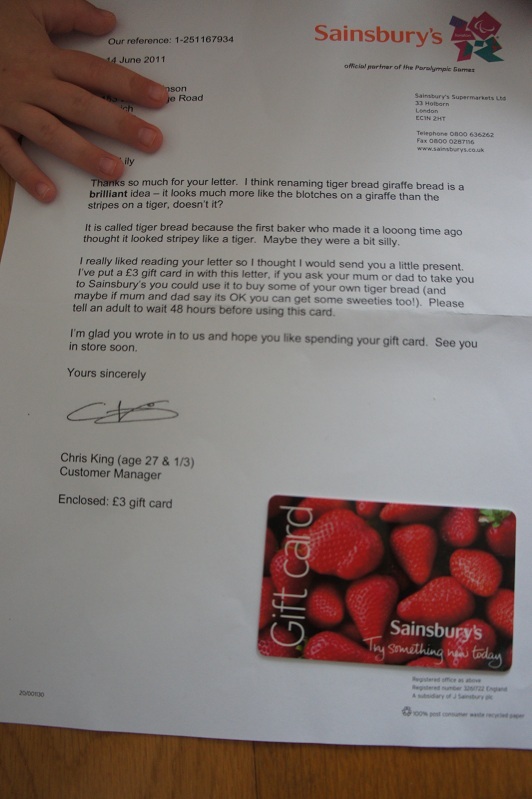 Nice one Sainsbury's, give this man a payrise, more than the £3 gift card though ;-) .